In 2009, Ben Weiss spotted a trend he was eager to capitalize on. For years, sales of soda in the United States dropped steadily as consumers were making the shift to healthier alternatives like water. Weiss started Bai Brands from the basement of his Princeton New Jersey, home, introducing an antioxidant- rich beverage made with coffeefruit, which is the pulp covering the bean. “In 2010, we noticed that customers were turning bottles to see how much sugar was inside of them. You’d win or lose on that basis, and I saw it coming–a growing unwillingness in customers to drink sugar. This is the issue that has fueled our growth,” Weiss told Inc.com a couple of years ago. Listening to direct feedback from customers, Weiss created a 5-calorie, low-sugar version of Bai made with no artificial sweeteners–a change that sparked Bai’s hypergrowth. In 2014, Bai signed a national distribution deal with Dr. Pepper Snapple Group that later led to a $15 million investment in late 2015. “The longer you’re in the beverage industry, the more you realize you’re really in the distribution industry,” Weiss recalled. In 2017, Dr. Pepper Snapple Group bought Bai for $1.7 billion. Weiss stayed on through the transition and left the company in mid-2017. What are the larger trends in the beverage industry? 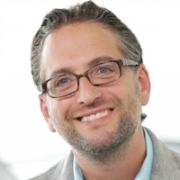 What has Weiss learned through his entrepreneurial journey? He will join the Club for an exclusive discussion to shed light on these questions and more. Ben Weiss is a true Bevolutionary. 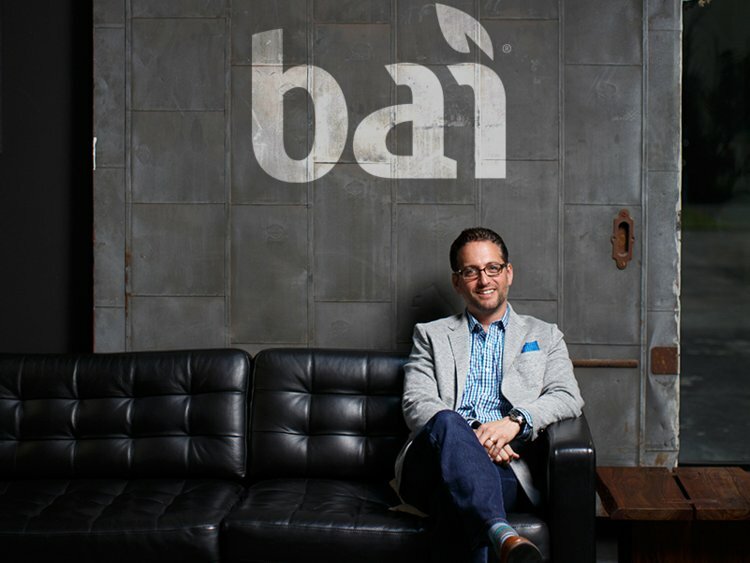 After founding Bai Brands in 2009 from the basement of his home in Princeton, N.J., Ben disrupted the beverage industry by overturning the idea that “great flavor” and “good for you” can’t go together. Under Ben’s leadership, Bai quickly became the industry’s fastest-growing company–and a truly iconic brand. Bai pioneered a line of enhanced waters, sparkling waters, superteas, and new twists on traditional soda flavors — all with just 5 calories, amazing taste and no artificial sweeteners. Bai’s innovations offered a true solution to the diet dilemma, the beverage industry’s greatest challenge. Ben is driven by a spirit of Unbelieving — a refusal to conform to conventional wisdom and to accept that a scrappy startup couldn’t disrupt a huge industry. His accomplishments in founding Bai and leading the company through its hypergrowth were recognized by major media and industry organizations, including Inc. Magazine, Forbes Magazine, Beverage Forum, InterBev and more. Ben’s journey with Bai culminated with the company’s $1.7 billion acquisition by Dr. Pepper Snapple Group in 2017. 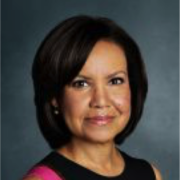 Bertha Coombs is a reporter for CNBC, covering financial markets, business news stories and health care. Her health care coverage at CNBC has ranged from covering the implementation of the Affordable Care Act and the failed launch of the Obamacare health insurance exchanges, to how cancer researchers are using IBM’s Watson to improve cancer care, and how doctors are using mobile technology to treat patients in their own homes. Coombs is a graduate of Yale University. Born in Havana, Cuba, she speaks fluent Spanish. Follow Bertha Coombs on Twitter @BerthaCoombs.